The Ontario NDP have created a black caucus, made up of five MPPs, that will provide the party with perspectives from black communities when it comes to policy and decision making. The Ontario NDP have formed a black caucus, the first of its kind in the province. Kitchener Centre MPP Laura Mae Lindo will chair the caucus. Lindo is the anti-racism critic for the party. 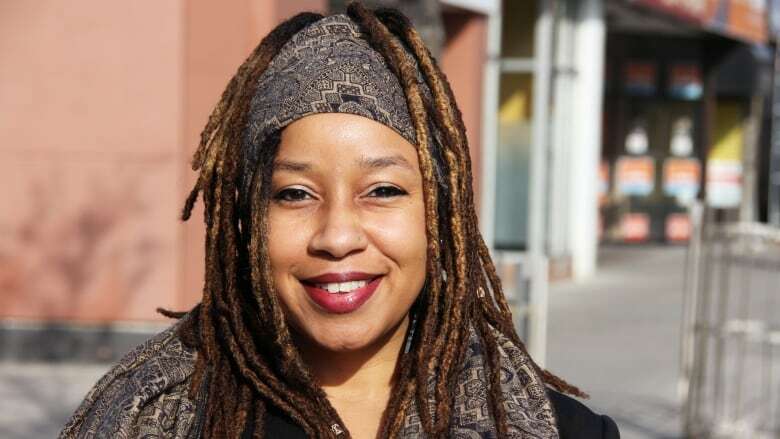 Prior to her election in June 2018, she worked at the diversity and equity office at Wilfrid Laurier University in Waterloo. NDP Leader Andrea Horwath says this is the first time a party has elected enough black MPPs to form a caucus. She adds the formation of the caucus shows her party's commitment to working with black communities. "Black community members should see themselves represented and respected when they look at their government. Black Canadian leaders must be at the table when every decision is made," Horwath said in a release about the caucus on Monday. "What we're putting out there by formalizing this caucus is that we expect and believe that the Ontario NDP MPP Black Caucus will continue for generation after generation, growing after every election." Lindo said the caucus will ensure perspectives from black communities are considered when the party is discussing policy and issues. One example is Bill 100, the Progressive Conservative's budget. "We have an opportunity to go through that legislation and speak specifically about how these changes, cuts or changes to programs — any of that stuff — will impact black communities in particular," Lindo said in an interview. The caucus was established after community leaders attended roundtable discussions at Queen's Park hosted by the NDP. "They felt it would be extremely important to have a black caucus, and they felt that it was important to have a black caucus in this climate. In this political climate of change and upheaval, there has to be an eye on what is happening in our community," Lindo said. The other members of the black caucus are: York South-Weston MPP Faisal Hassan, Toronto – St. Paul's MPP Jill Andrew, Brampton North MPP Kevin Yarde and Beaches – East York MPP Rima Berns-McGown.